"What is a Lotion Bar Cupcake?" you might ask. Well, let us share with you about this little treat. We have taken all of the same natural and organic ingredients from our original Emollient Bar, and made it in the shape of a cupcake. This is a fun gift idea for those of us who love cupcakes, but not the sugar and calories that go with them! 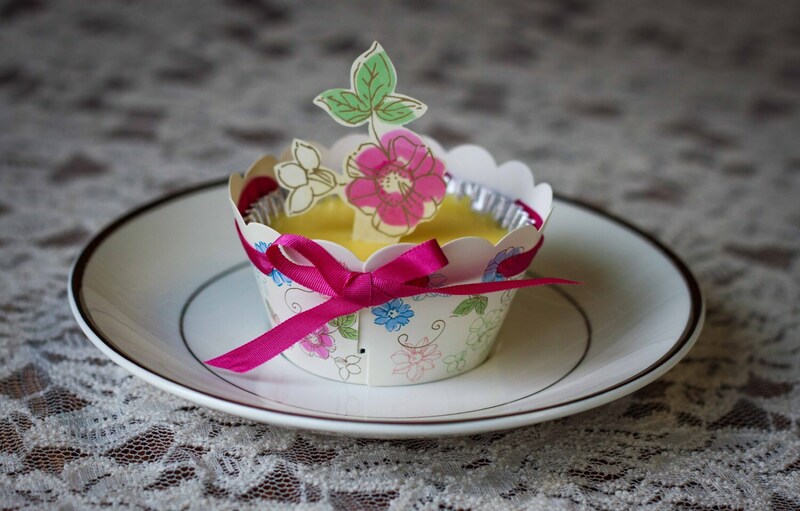 Cupcakes come wrapped with a cupcake wrap, cupcake pick, cheery bow and wrapping, ready for your unique gift. Each cupcake comes in Fragrance Free and with your own personal tin for storage. Direction: Apply lotion in circular motion, massage into skin, and allow your body heat to soak up all the nutrients.